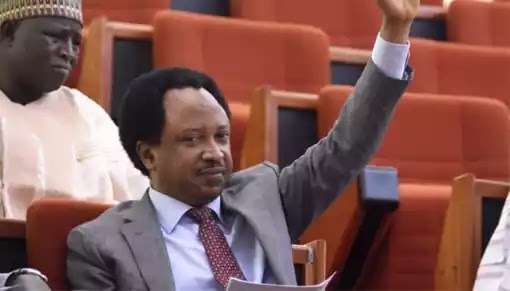 Senator representing Kaduna Central, Shehu Sani, has advised minister of women affairs, Aisha Alhassan to resign. The lawmaker asked the minister to leave President Muhammadu Buhari’s cabinet if she wants to work with former Vice-President Atiku Abubakar in 2019. He however condemned those criticising the minister for publicly supporting Atiku Abubakar. Sani stated, “The difference between that woman, who made the statement as a minister and others, is that she was open and others are still having it in their minds.